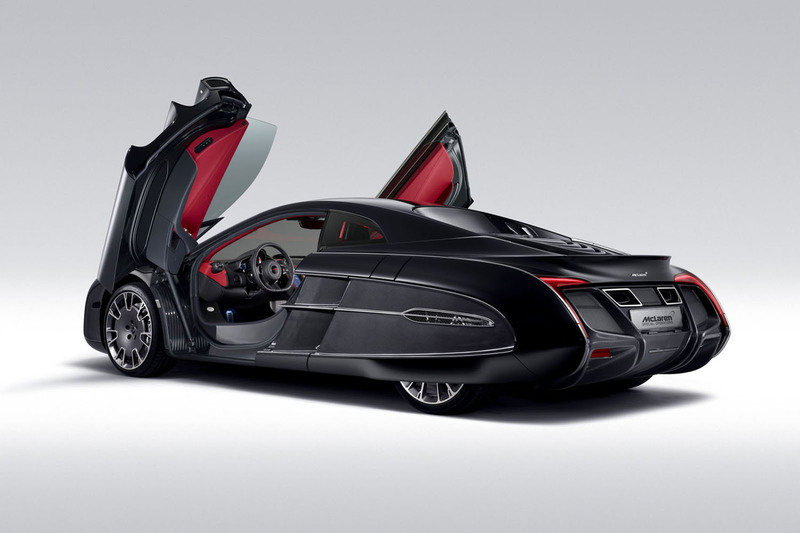 McLaren wants to create “two to three” bespoke one-off cars commissioned by customers per year, according to McLaren Special Operations (MSO) boss Ansar Ali. McLaren has noted the success Ferrari has had in giving its customers the chance to create their own one-off models and has now built up the structure within its MSO division to be able to facilitate that. Ali said McLaren now has the ability to make such models, which will typically take around 18 months to two years to become a production reality. However, it will be up to a customer whether or not their bespoke creation makes it into the public eye. Talking about such cars, Ali said it is his job to ensure McLaren doesn’t become distracted from its core product offering in creating them. “They are a useful test bed for new materials and tech and present an R&D opportunity,” he said. MSO has made one bespoke product before: the X-1, in 2012. Crikey! Who ordered that, Bruce Wayne? Seems like a smart move to boost profits. The very rich will always pay for something unique. Amazing browser overall and has been my go to browser for quite some time. Very reliable and download mozilla firefox latest version​ quick throughout my experience using it. McLaren has distinguished the achievement Ferrari has had in openhanded its clienteles the chance to make their own one-off models and has now made the arrangement within its MSO division to be capable to ease that. Ask your father about academic custom writing This car seems to be really amazing and it has been said that it would love by many.